Companies are seeking new solutions for managing global risk as they link in worldwide suppliers. Cloud can help when internal systems cannot. As companies go global in their operations, they need new solutions for managing risk that can traverse countries and link in thousands of worldwide suppliers. Cloud is coming to the rescue where internal systems can’t. Here are five cloud supply chain niche solutions that are gaining traction, and why. Nothing has had any greater impact on reducing supply chain risk than the ability of networked cloud supply chain solutions to bring together companies with thousands of their suppliers and business partners on a 24/7 network. Supplier networks are complex, extended, and subject to many issues that can go wrong. 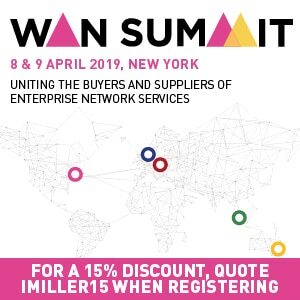 Traditional internal supply chain systems like ERP (enterprise resource planning) were written to inter-connect internal departments within the enterprise, and are ill-positioned to deal with the external business processes that concern suppliers. In one case, a major fast food chain got advice from a supplier on how to avoid a beef shortage in China. In another case, a major heavy equipment manufacturer was able to reroute orders and switch out suppliers to avoid any order delays when a volcano erupted in Iceland and closed down European transport. Cloud-based supplier networks create more supply chain options and risk management capabilities for companies opting to use them. Enterprises have quality standards that they give to suppliers as a condition of getting a contract—but what happens when suppliers outsource part of the work to their own suppliers? Often, the quality trail is lost. This increases supply chain risk due to the major repercussions a quality issue can exert on an enterprise’s brand and good will. Today, there are cloud-based solutions that actually track multi-level suppliers that internal systems are unable to penetrate. Though these solutions probably can’t monitor end to end quality in every situation, cloud has definitely opened visibility into “black box” supplier sub-contractors that enterprises formerly knew little about. Enterprises lose good will and can be penalized millions of dollars if they’re found to be dealing with a trading party that turns out to be a terrorist organization, a drug dealer or a financially corrupt company. To reduce risk, they use trading partner “watch lists” that are published by the U.S and other world governments. The lists change daily, and require a great deal of time to continuously monitor them, and also to check out “:false positives” that occur when legitimate trading parties get confused and come up on the watch list. Today, there are cloud-based restricted list solutions that address this process and that can integrate with most ERP systems. A major packaged goods company with over $100 million in ocean freight saved $12 million by moving from an internal system of manually developed and monitored Excel spreadsheets to a cloud-based logistics solution. The company achieved its five-year cost reduction goal in one year. The key is not only in negotiating attractive shipping rates, but in effectively utilizing intermodal logistics that optimally combine the speed of air or land trucks with the relative inexpensiveness of rail or ocean freight — as long as the customer’s delivery expectations are met. More companies are depending on the clouds of their logistics partners to monitor and ensure the safety of goods in transit. Sensors are placed in shipping containers that monitor the temperatures within the containers for perishable goods, and that send out alerts when temperatures exceed acceptable ranges. At the same time, containers are monitored for tampering or unauthorized break-ins. 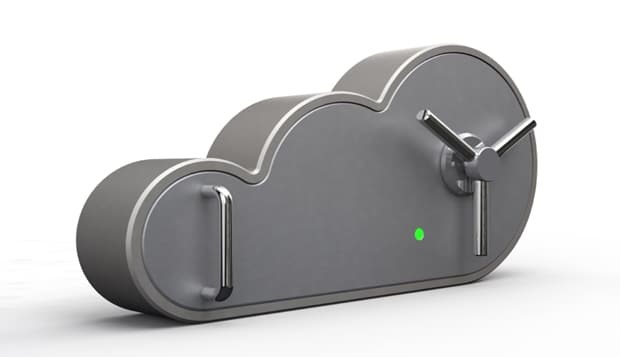 The sensor-based monitoring flowing over cloud-based networks assures greater safety for goods in transport and reduces the risks of goods tampering or spoilage.